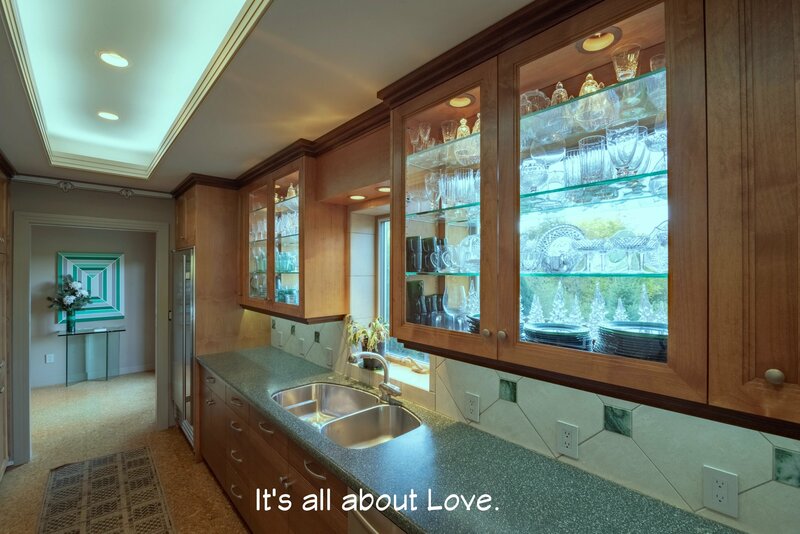 You want to love your home. 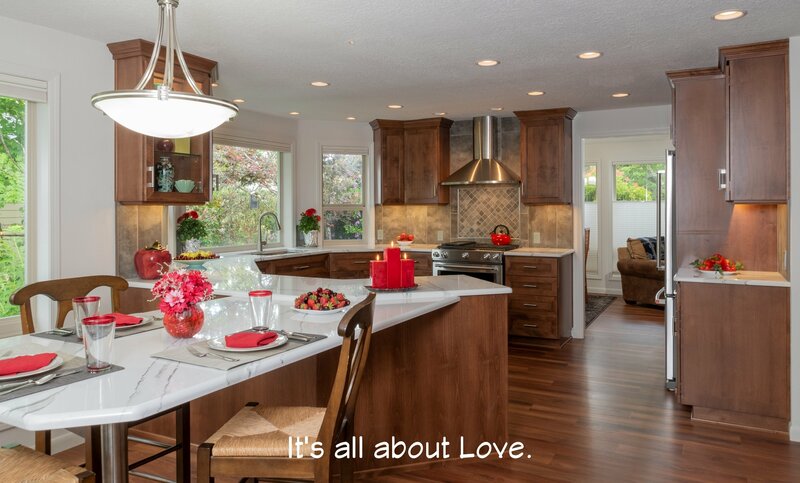 You want your family and guests to love the environment that embraces them and expresses the togetherness that’s important. In a crazy world, your home should be a haven of security, peace, and love. 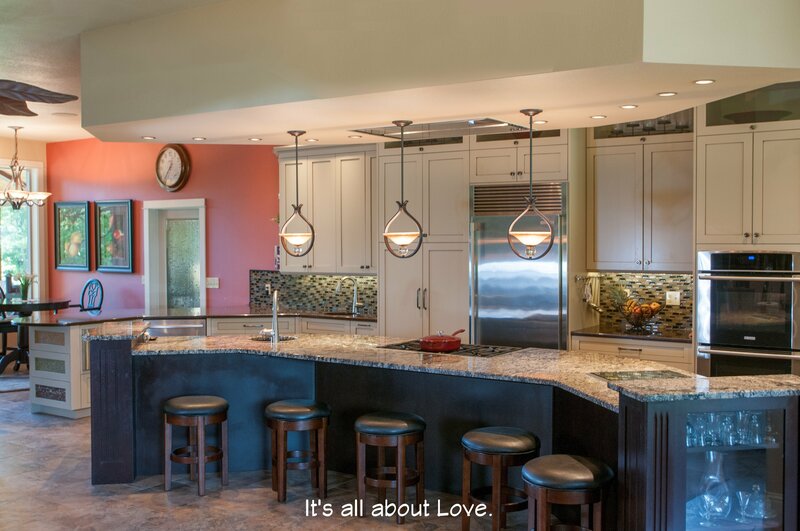 Helping homeowners has been our passion for over 35 years. 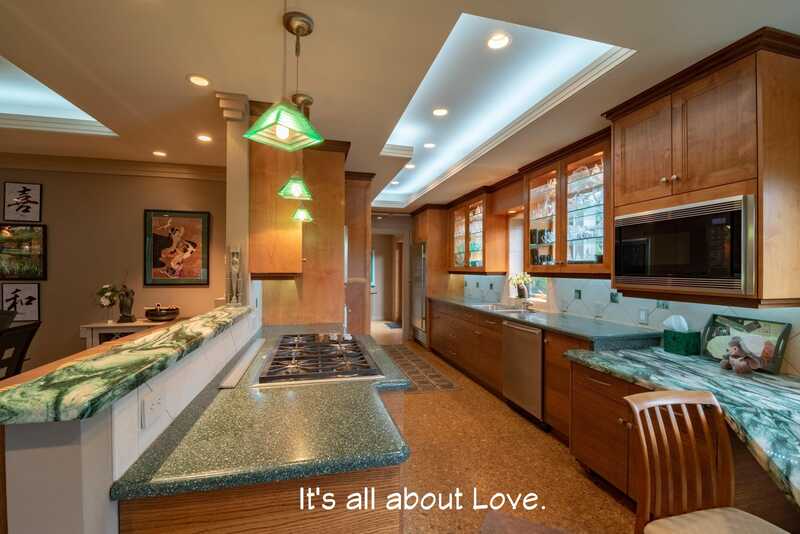 Let’s improve your home – together! Dysfunction and/or outdated appearance go away completely when you remodel an existing bathroom, or create a new bathroom. Having difficulty imagining the possibilities? We’ll help you, with inspiring virtual-reality pictures. 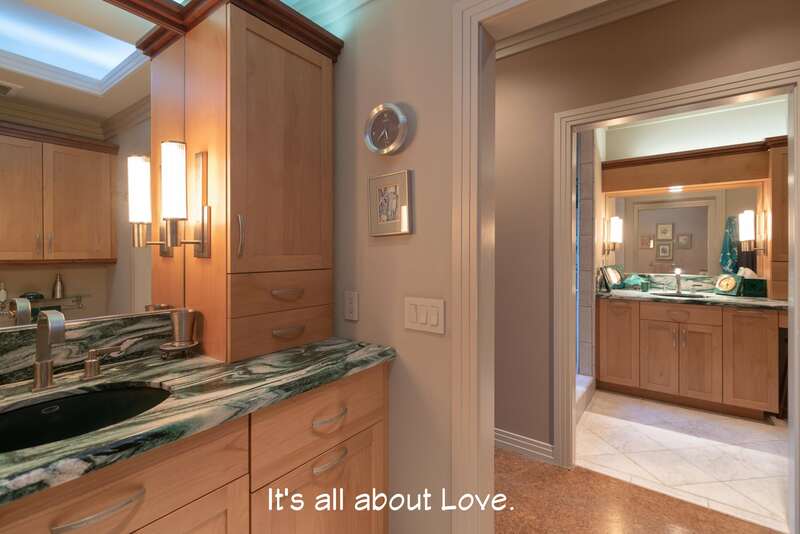 We’ll paint word pictures of how your bathroom will look, feel and function. 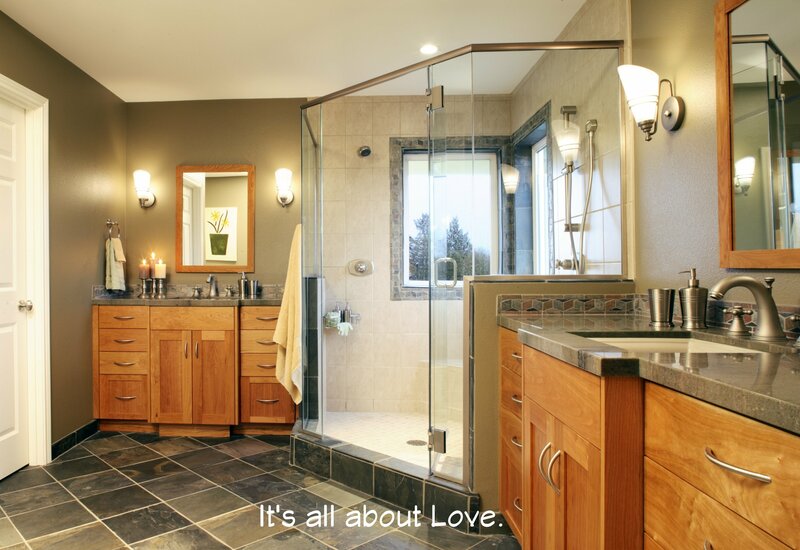 We’ll help you select your remodeling team and all the products you need to make your bathroom a wonderful reality! It’s time to finally update your old kitchen. 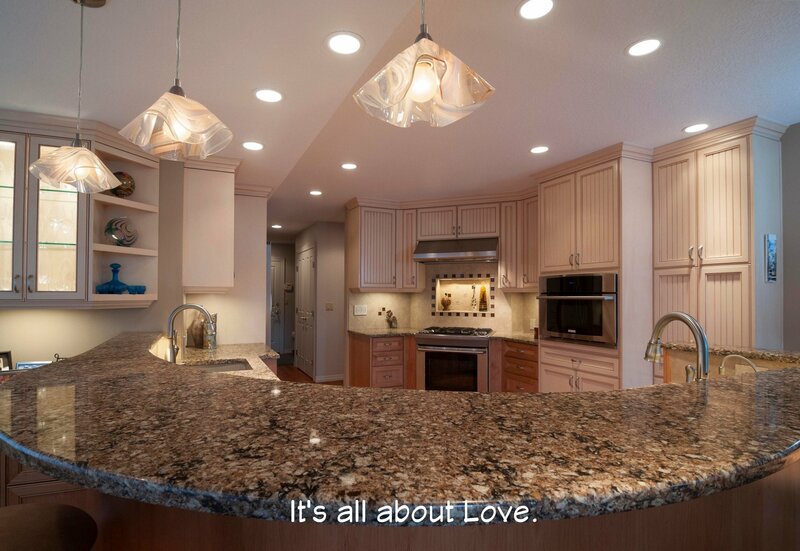 Are you confused by all the different appliances, cabinets and countertops that are available, frustrated by all the pictures you’ve seen online? 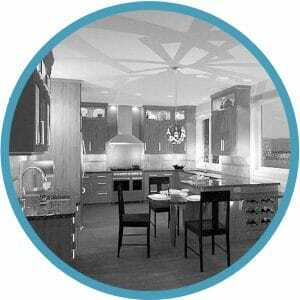 Allow a certified master kitchen designer to help you sort out your priorities and create a kitchen that is totally you! 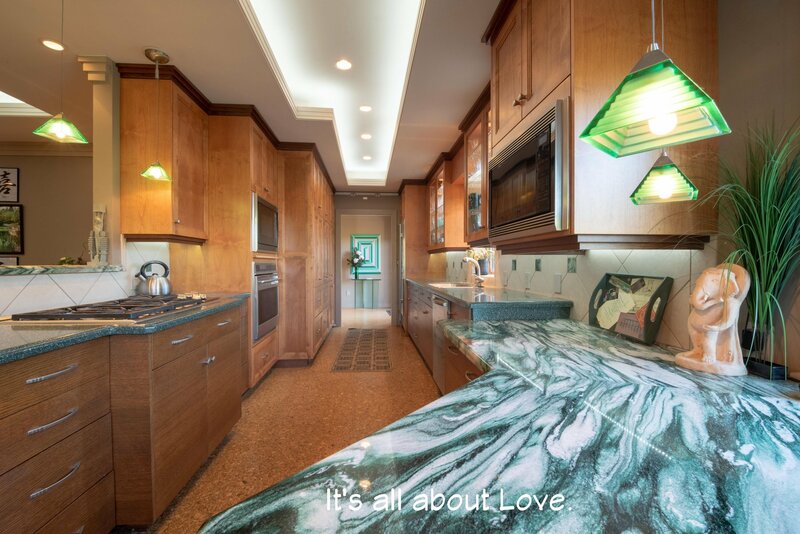 See what your new kitchen will look like with virtual-reality pictures. 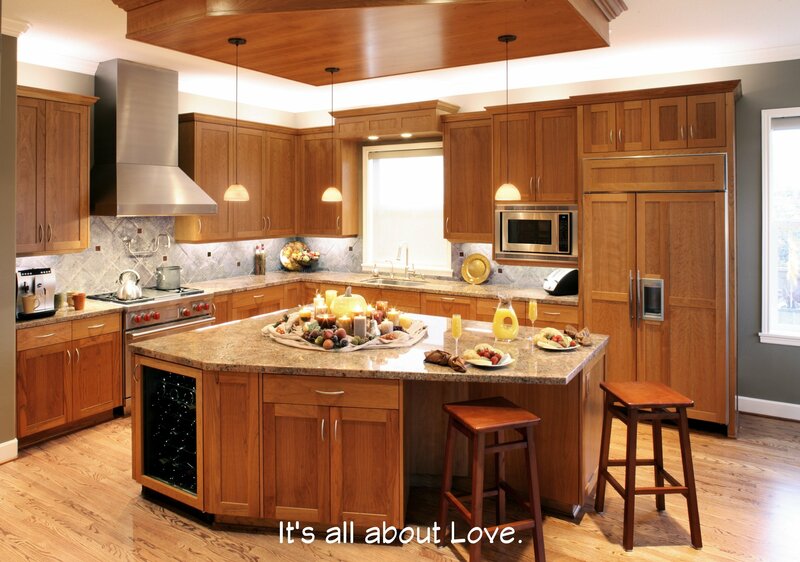 We’ll help you select all the right products and create a team that will help you achieve a kitchen to love! Are you thinking about up-sizing, with an addition to fit a growing family? Are you wondering if it’s possible to create a fully-accessible accesory dwelling unit for your parents? Are you empty-nesters wanting to down-size but can’t find the right home? It can be a daunting task to think about all of the details by yourself. We’ll help you sort everything out to make the best decisions for your lifestyle and your budget.